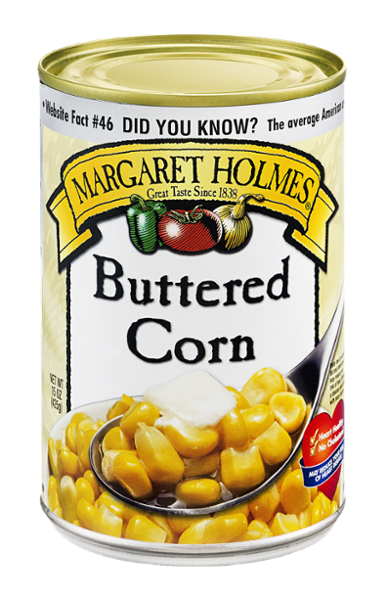 Pour Margaret Holmes Seasoned Mixed Greens into a pot, and begin to warm. In a skillet, saute’ smoked sausage and onion until sausage is brown. 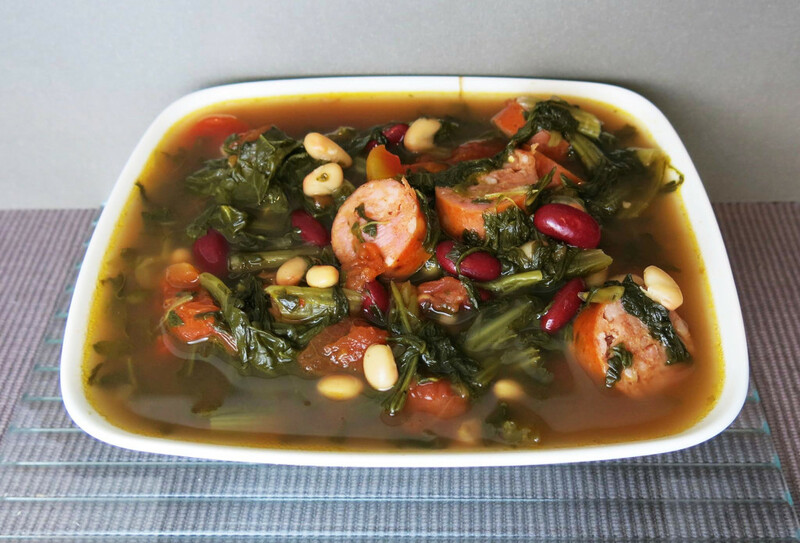 Add the sausage and onion to the turnip greens, along with the tomatoes, chicken broth, Margaret Holmes Seasoned Blackeye Peas, beans and hot sauce. Heat for 30 minutes or longer to marry flavors. 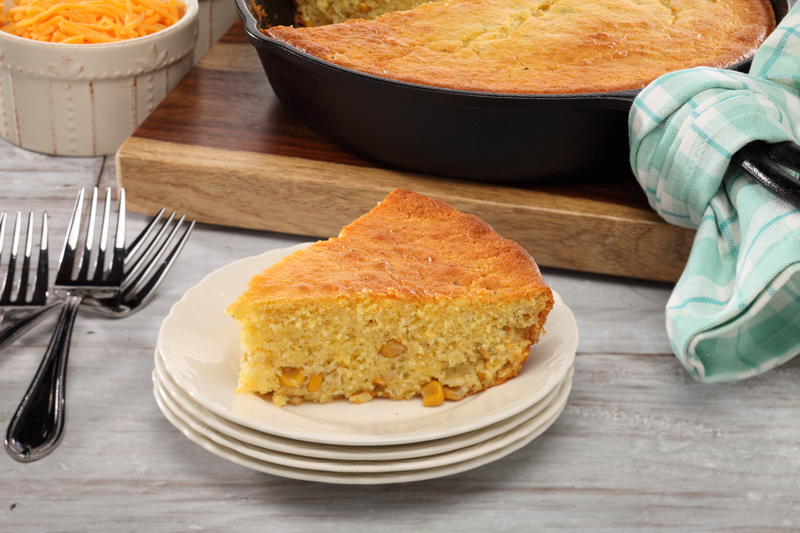 Serve with warm cornbread, if desired.